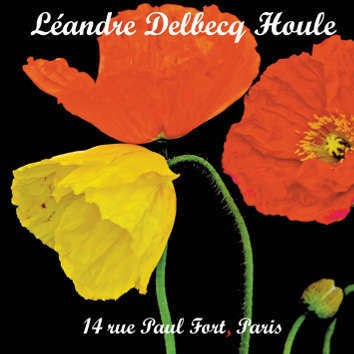 The "heavy artillery" of new music — Joelle Leandre (bass), Benoite Delbecq (piano) and Francois Houle (clarinets) perform in Paris in a kind of a private house in front of a select and appreciative audience. Moody, dreamy, mysterious music. To be outstanding one does not have to be loud. Yet from time to time a beautiful dream is rudely interrupted by a whirlwind of sounds just to fall into the golden slumber again.